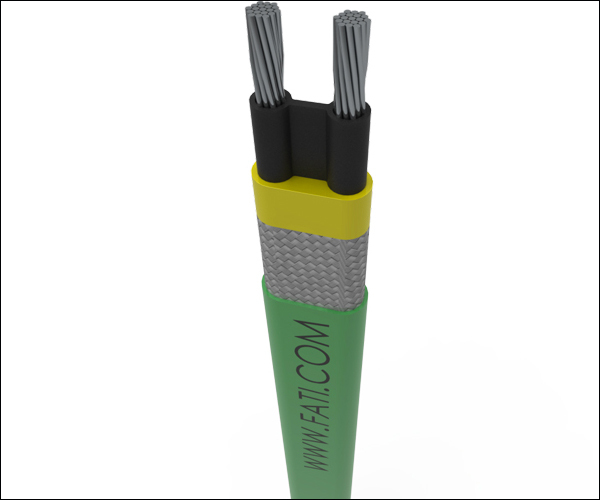 The FATI self limiting and constant power heating cables are the ultimate solution for freeze protection and maintance temperature of pipes and tanks in industrial environments, as well as freeze protection and snow melting of roofs, gutters, stairways and ramps in commercial environments. 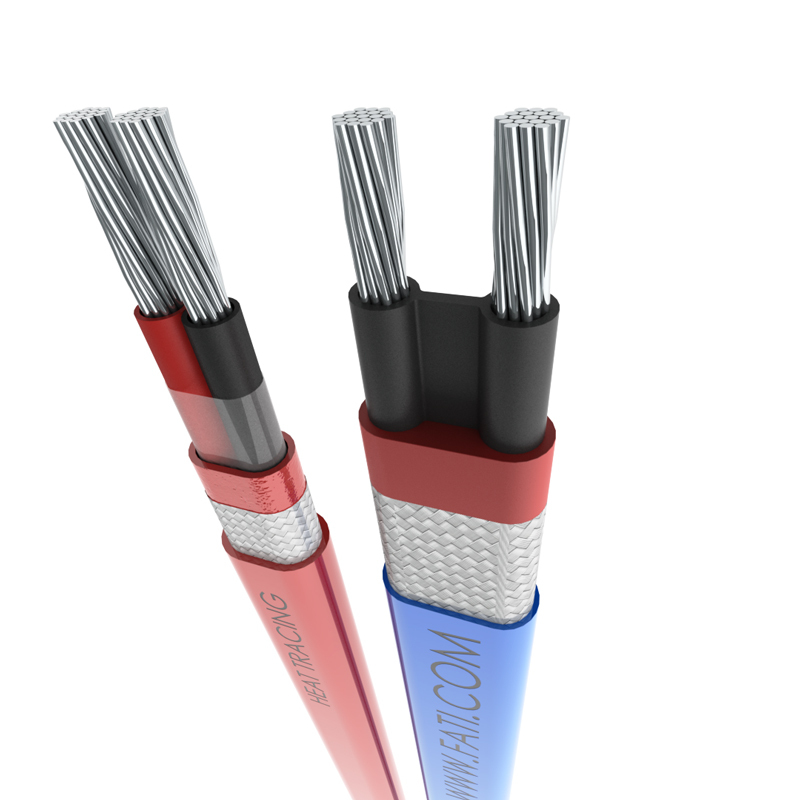 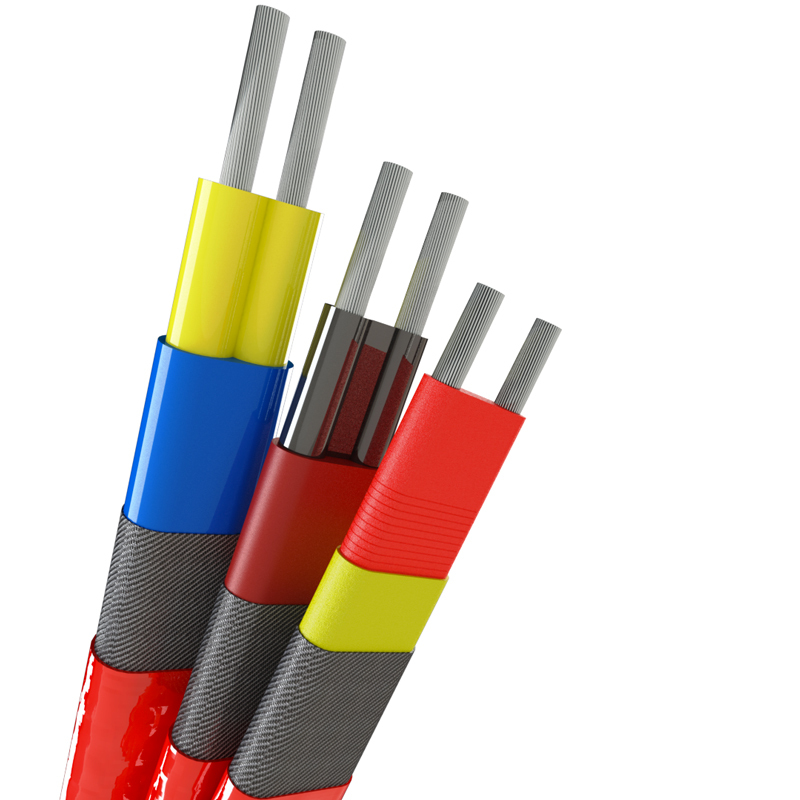 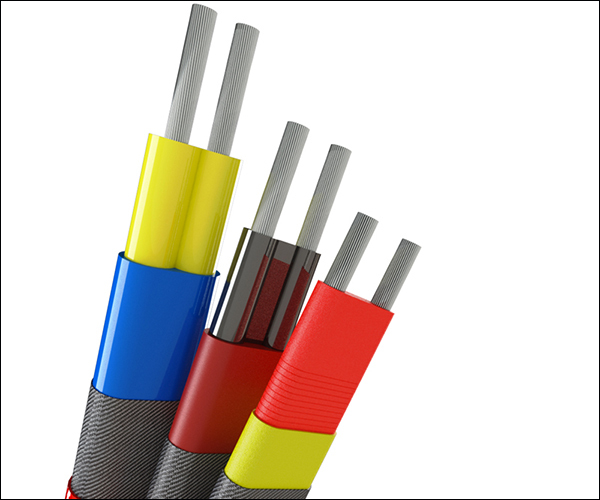 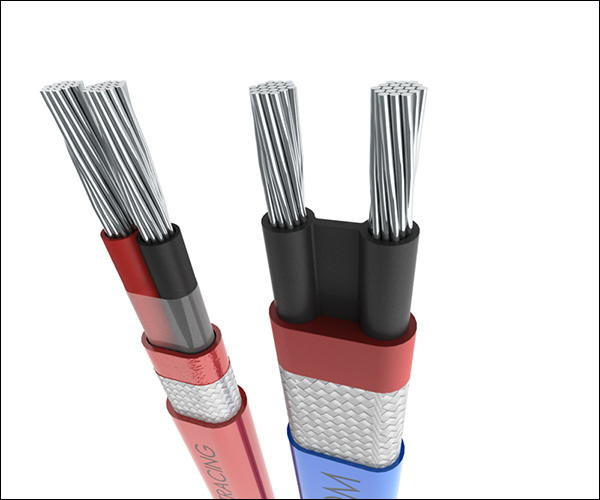 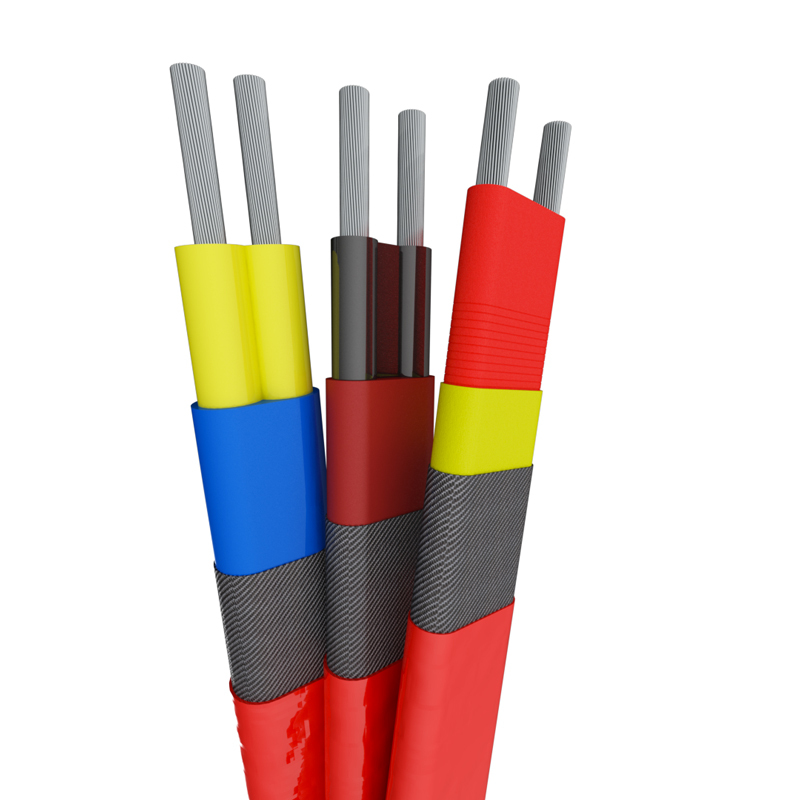 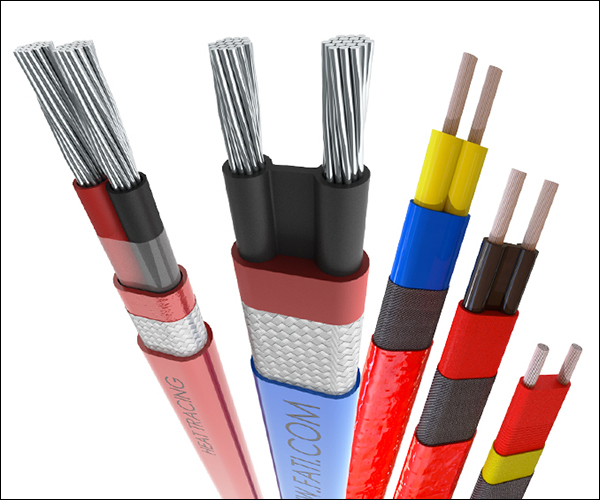 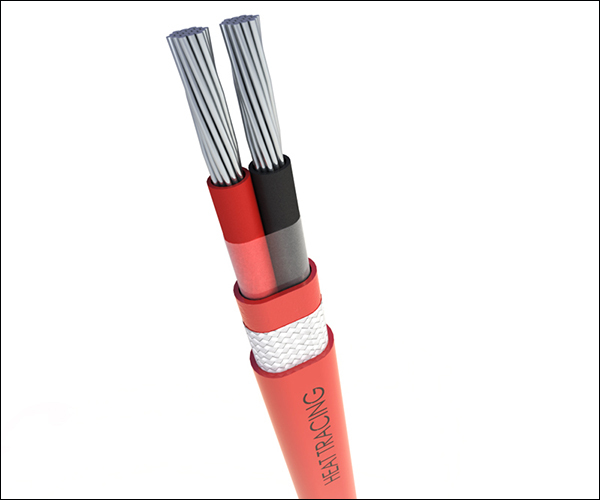 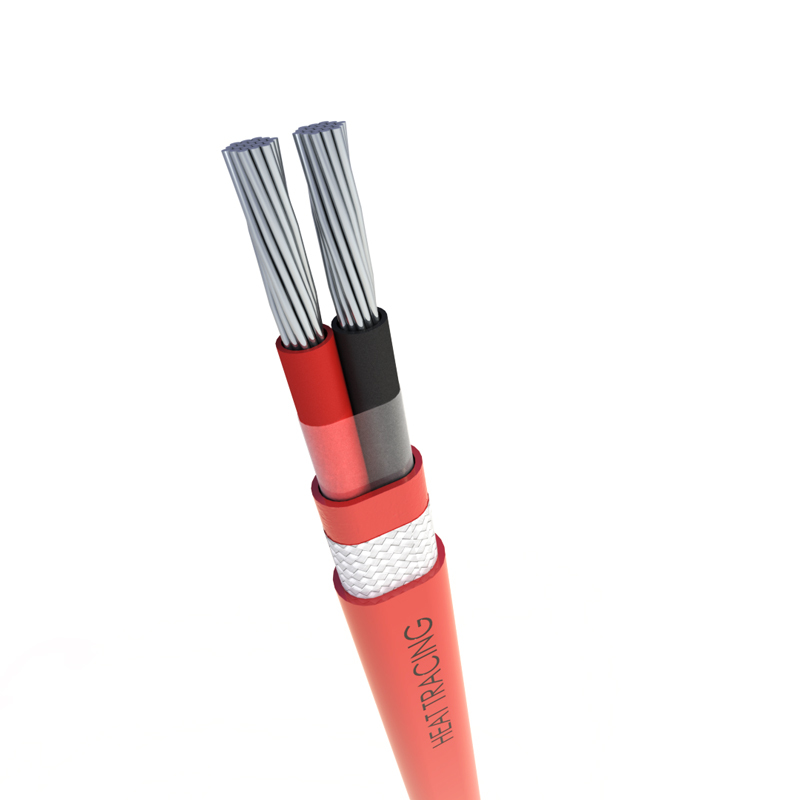 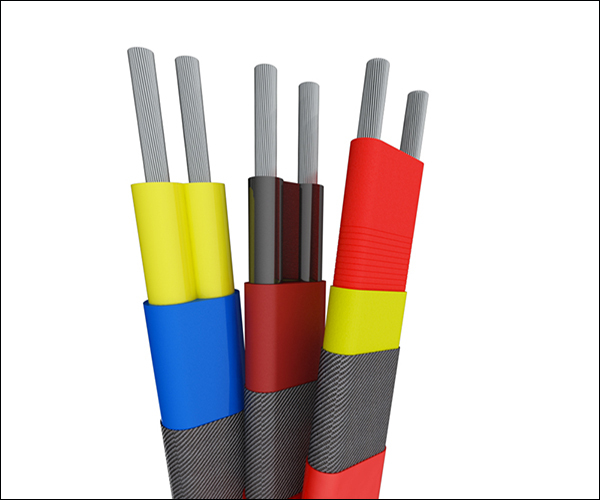 High temperature-regulating heating wires are used to keep the temperature of pipes, tanks and other hydraulic units located in areas classified as hazardous areas (explosive atmospheres-ATEX). 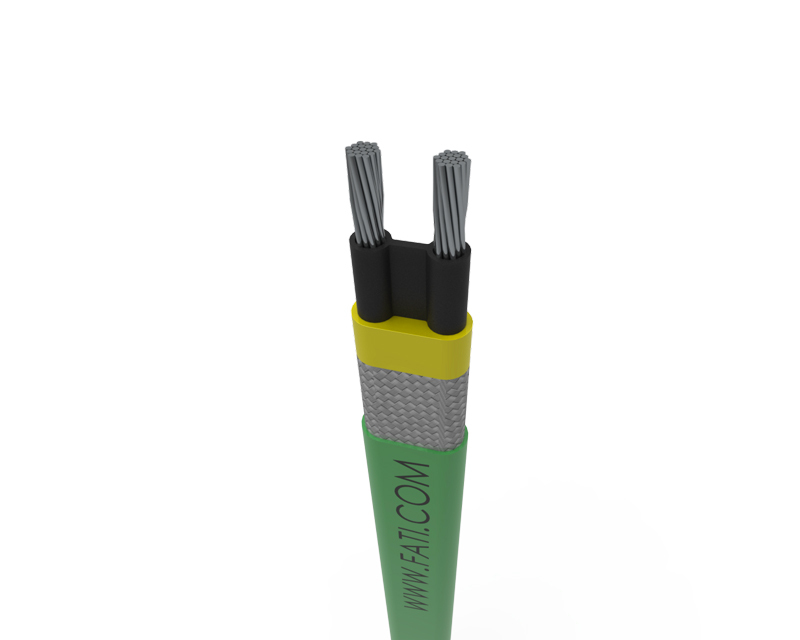 Can be cut to size on site and are then implemented very easily. 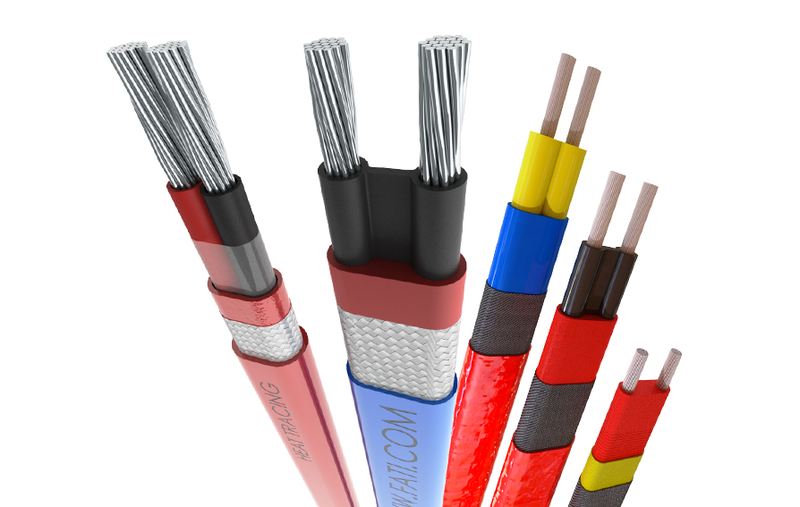 Electrical enclosures certified Ex "e" (increased safety) or Ex d (flameproof) in compliance with European standards EN 60079-30-2, EN 60079-0, 60079-1 .60079 -7.